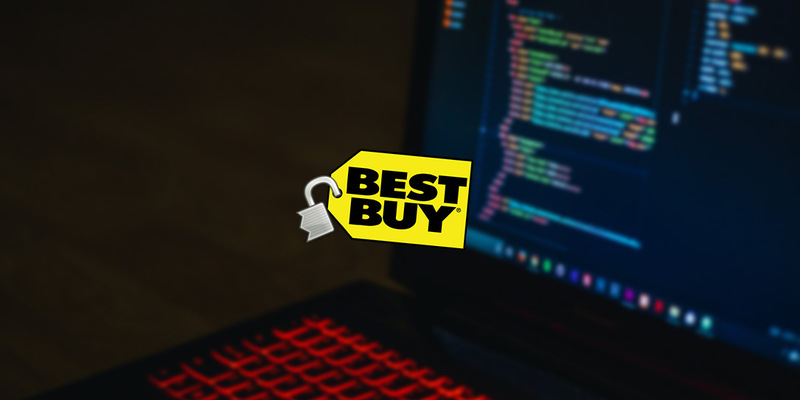 Best Buy has revealed that it may have been impacted by the same data breach as Sears and Delta Airlines. Best Buy, along with the other two companies, used a service named 7.ai to provide customer service chat capability to its users. Best Buy says 7.ai informed them that an “illegal intrusion” was detected between September 27 and October 12, 2017. Computer security and, more importantly, personal data security is becoming ever more important these days. Incidents like these should be getting corporations in gear to beef up defenses. Otherwise, they just might start losing customers. What do you think of this announcement? Let us know in the comments below or on Google+, Twitter, or Facebook.